Welcome to 1990 Heritage Rd. 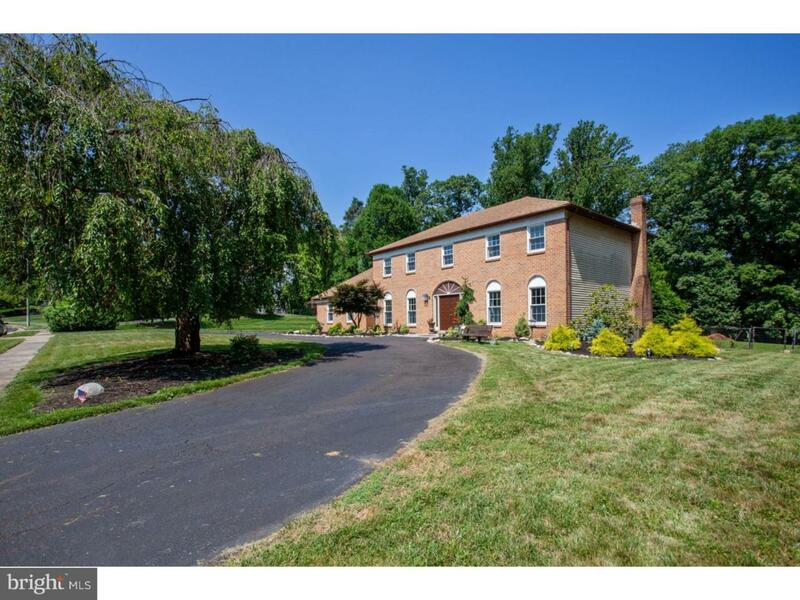 located in Abington Township's exquisite Biddle Estate in Huntingdon Valley. This well-built, colonial-style home spanning 3,102 ft.~ has had major improvements including a large tax deduction. Additional savings can be seen in your utility bills with the conversion from heat pump to PECO's NATURAL GAS and brand NEW high efficiency YORK Heating/AC system and New Andersen windows in the front. Lovingly updated and freshly painted throughout the home, enter the front doors into a bright, two-story foyer and newly stained oak staircase. To your left you will find a spacious Dining room with ample seating for large gatherings. The large eat-in kitchen features as open-layout, corian counter-tops and custom shelving and drawers for all kitchen your supplies and pantry needs. 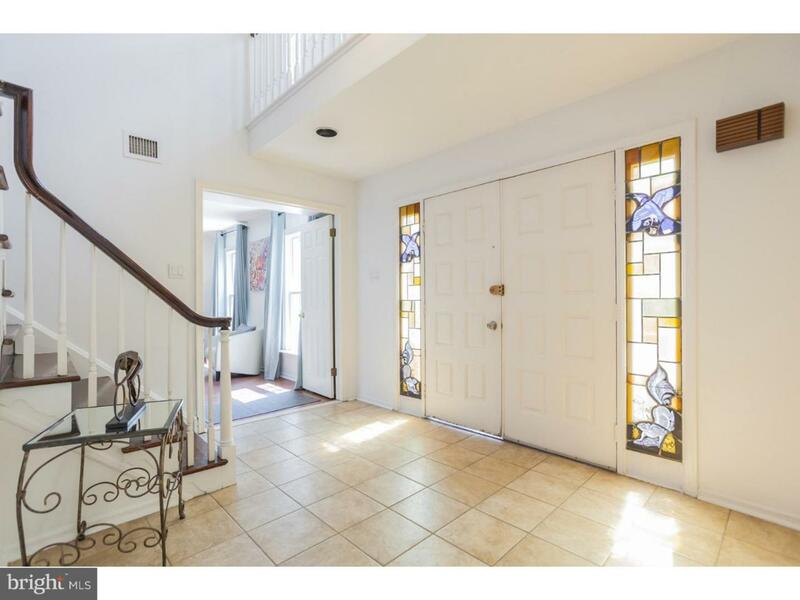 To the right of the front foyer is spacious fam room with lots of natural light. From there, enjoy an office where you can cozy up with a good book and enjoy the stunning views of the sun setting every night in your backyard. There is an additional room on the main floor, currently a den, which can be used as another bedroom. Off the kitchen, you will a large laundry room/mudroom with a new high-end washer and dryer to hang your coats and clothes plus store your supplies in the large closet. Outdoor lover? Exit to the large and beautiful sunroom via the Anderson Sliding door for all to enjoy with tons of room for parties and BBQ's galore. A large lot (.9 acres), this home includes a spacious back yard for playtime & entertainment, landscaped with natural blends to its location and fenced in for security. Upstairs are four bedrooms and two full baths. Off the master, is large en-suite with room for two in the shower, separate vanity area and custom closets. The flooring on the 2nd floor hallway and into the Master bedroom have been removed and intentionally left unfinished for the new homeowners to customize, a wonderful opportunity to add your personal touches in your new home. Three additional bedrooms also with large custom closets and a full hall bath complete the second floor. Downstairs, the FULL basement is semi finished with plenty of space and storage for whatever fills your spare time plus a two-car garage also with custom shelving rounds out this well-appointed home. 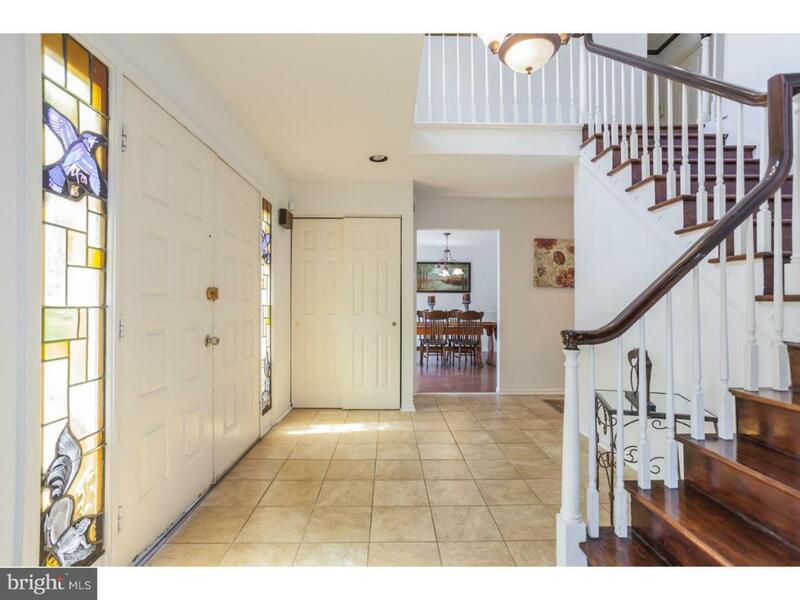 Enjoy the highly rated Abington school district & easy access to buses & regional rail lines. Make an appointment to see this beauty today!